In a lecture hosted at an Office Bearers Conference in Abbotsford, British Columbia in April, 2013, Dr RC (Karlo) Janssen provides insights in the Reformed (Calvinist) tradition on how elders and deacons equip the saints. 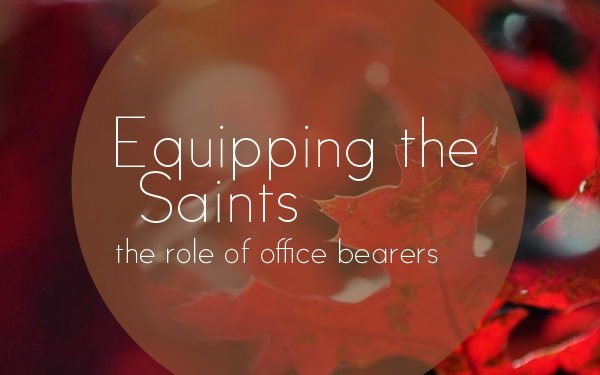 the reason for office: they are to equip the saints. what determines how things are done in the church. the distinction between elders and deacons. what elders and deacons actually do. Next Who does the Catechizing?